We know what people say. 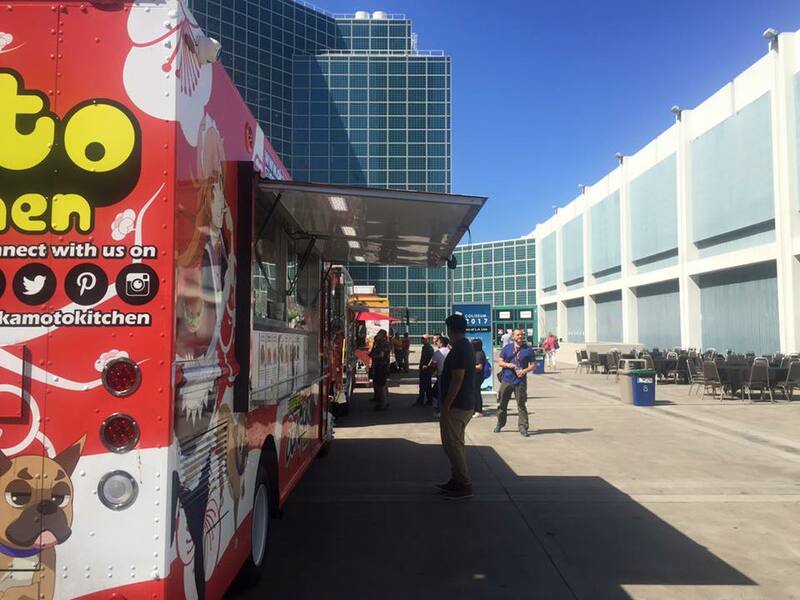 “Okamoto Kitchen is my favorite food truck!” Sorry, folks. Those days of saying that is long over!